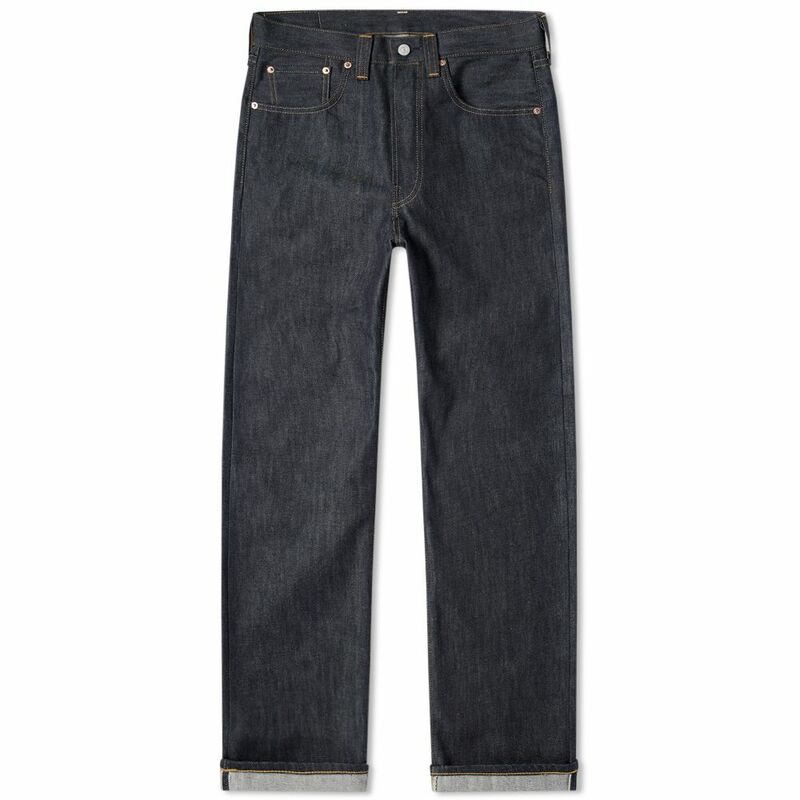 Back in the day, the 1947 501 was a jean ready for changing times. 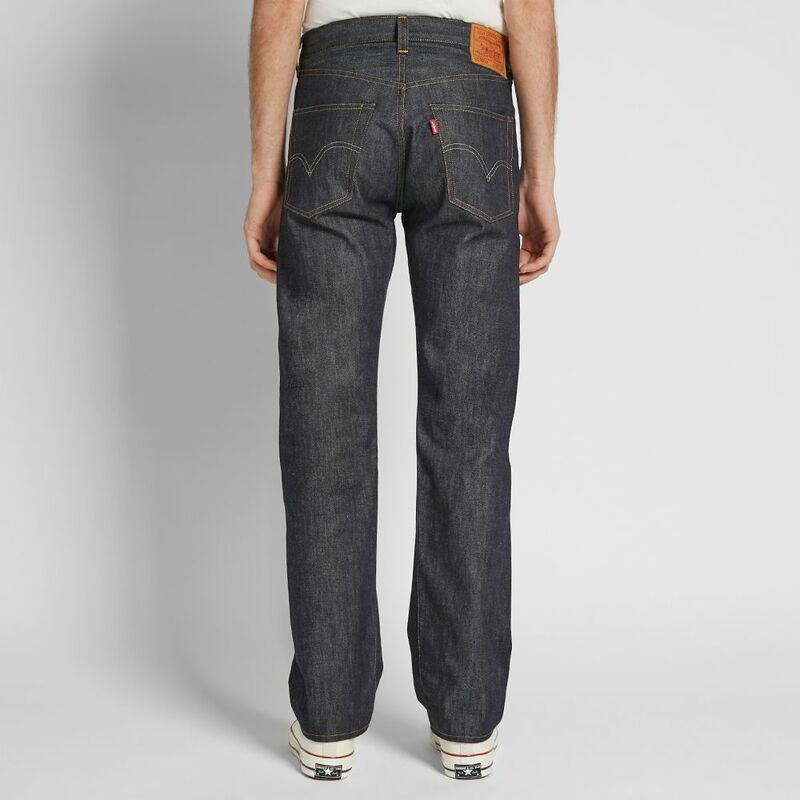 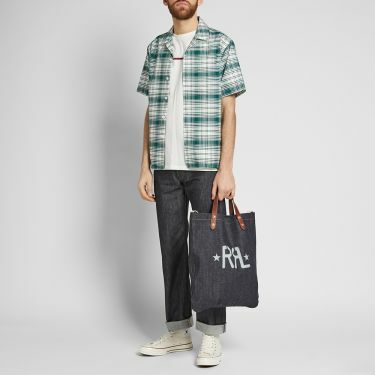 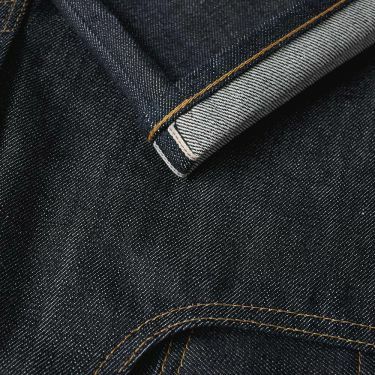 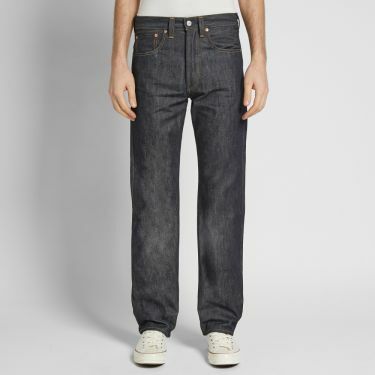 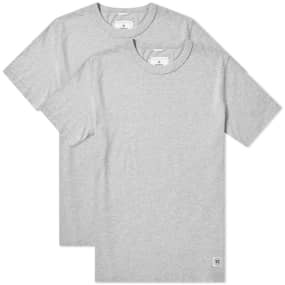 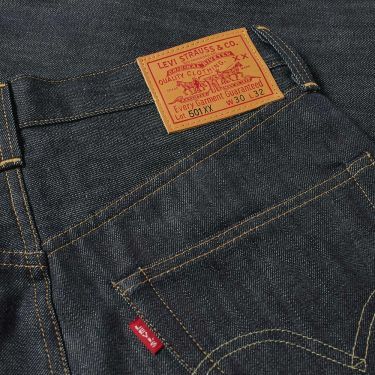 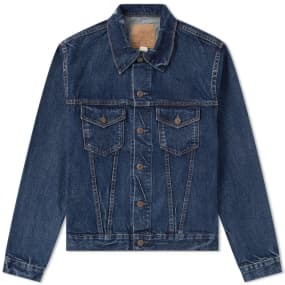 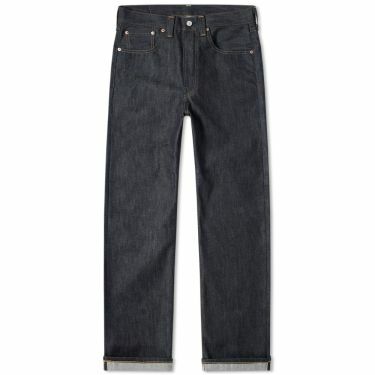 Created by Levi's Vintage Clothing as the jean of a new generation, this style hails from the post-World War II era, when raw materials became readily available and jeans could be manufactured with their original features once again. 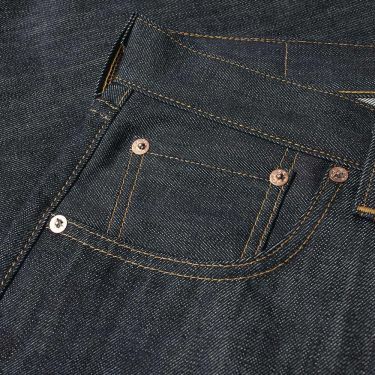 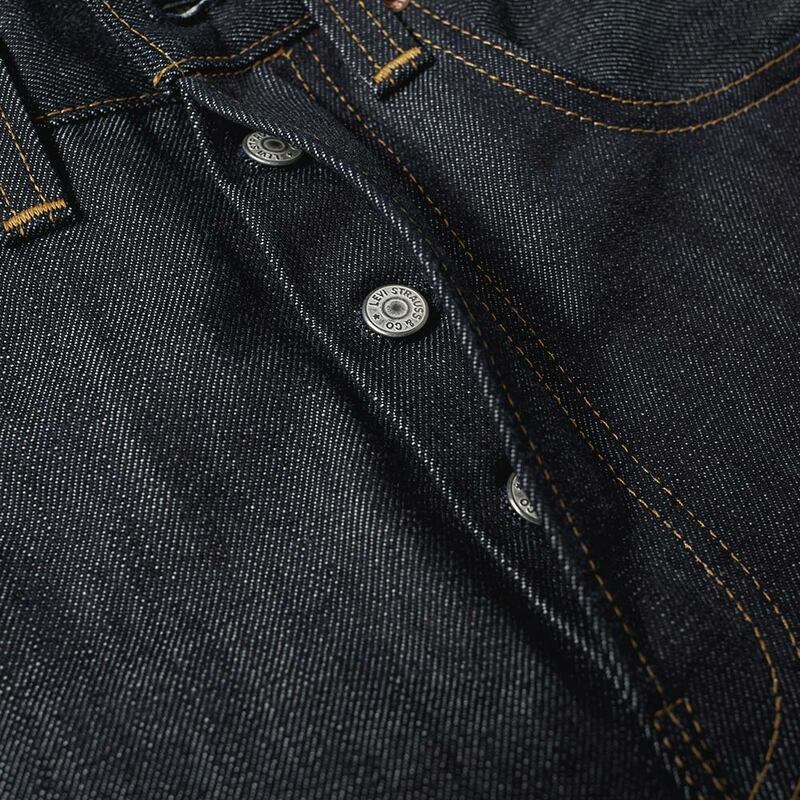 Cut with a straight fit from Cone Mills of North Carolina denim, these 'rigid' jeans are secured with a buttoned fly and come kitted out with a classic five pocket set up. 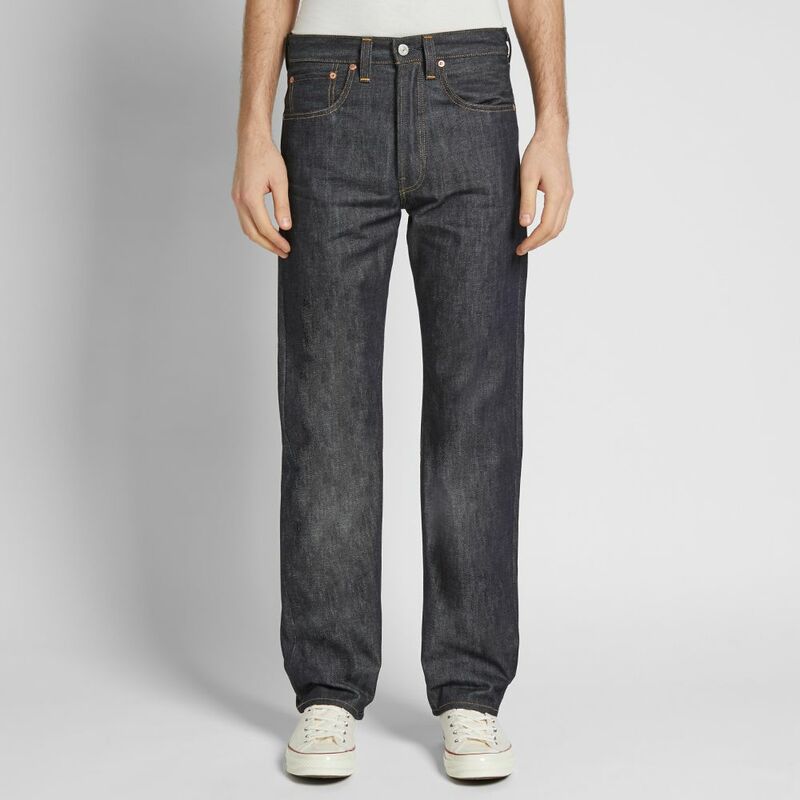 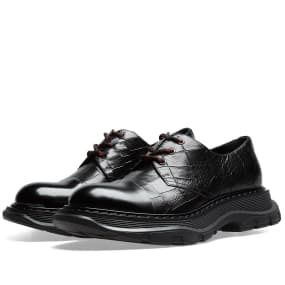 Model is 6'2"/188cm with a 31" waist and is wearing a size 30 x 32.